An educational coup is careening through the halls of a small California town spearheaded by MacArthur Genius Amir Abo-Shaeer - a high school physics teacher who thinks he has what it takes to reinvent the wheel. 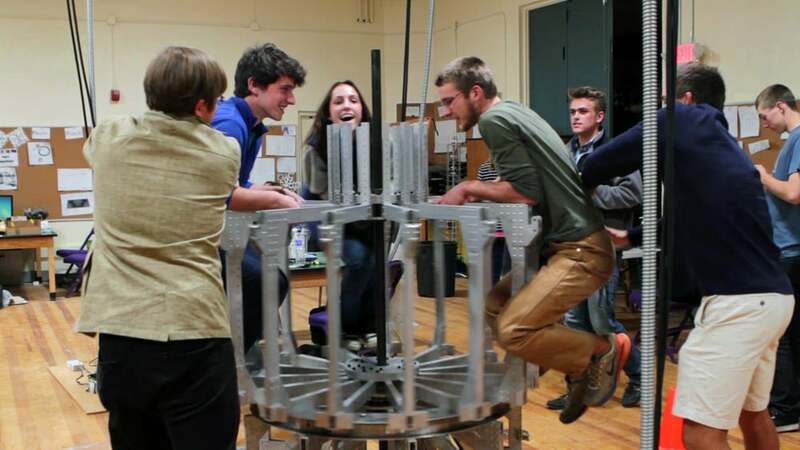 The Art of Education follows the determined Shaeer and his students over the course of their senior year as they attempt to build a kinetic art installation that integrates sixty-one different aspects of physics. If they fail their program may be doomed, but if they succeed they will catalyze an educational revolution. Ultimately, The Art of Education is an alternative story of how to prepare our youth to go out into an ever-changing world with an open mind and the proper tools, in order to make a difference within it. Bria Maeda Little is a documentary filmmaker living and working both in Los Angeles and Goleta, CA. She has worked on the documentaries Folk (2013) about the modern day Americana music scene and as a subtitle editor for Birth Story: Ina May Gaskin and the Farm Midwives (2012) about the rebirth of the midwifery movement. She loves all aspects of filmmaking and has produced UCLA narrative films (Real Violence, 2013) and made several documentary shorts since completion of her degree in 2012 (Grandma Bev, In the Aeroplane Over the Sea, Making Ruin). 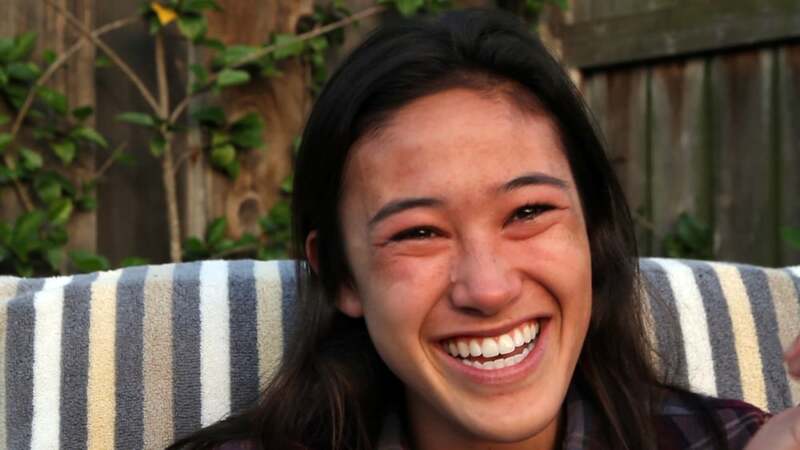 This documentary is her first feature film shot at her alma mater high school. It is important to her for many reasons: she is an early student of hands-on education (the reason she picks up a camera, be it film or digital, nearly every day), she believes in empowering young men and especially women to think for themselves, and she is happy to work with intriguing, honest people in an attempt to tell a true story that has the ability to start a revolution. John Dent is a Career Technical Education teacher at Dos Pueblos High School. A staunch advocate for hands-on, real world, deadline driven production programs, John strives to create a relevant educational experience for students in his programs. In the past 12 years at Dos Pueblos, this Canadian national has built a nationally recognized yearbook, an advanced television broadcast station, and other valuable experiences to students of all ages and backgrounds. He continues to build these programs while raising three daughters with his wife Mimi who is a full time nurse. John took this project on because he believes that the Mechatronics program is the right way for advancing education, and this was a perfect way to help others learn the story behind the program and how it was born. Tally McCormack is a freelance producer in Los Angeles, CA. She recently completed her role as production coordinator for the David Gelb (Jiro Dreams of Sushi, Chef’s Table) film A Faster Horse (2015) which premiered at the Tribeca Film Festival and will have a limited theatrical release before it lives on Vimeo. It details the history and legacy of the Ford Mustang in America. Joining The Art of Education as a line producer for the filming of the final installation, she has become an invaluable member of the team. She is drawn to this film because she is hopeful and excited to be apart of a film that could catalyze change for a future generation.